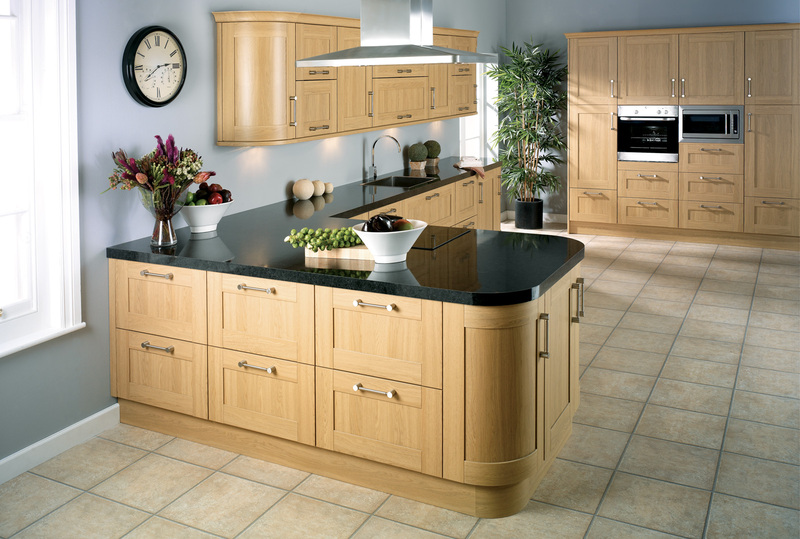 Shown here with classic accessories such as deep cornice, built in appliances and a stainless steel extractor. 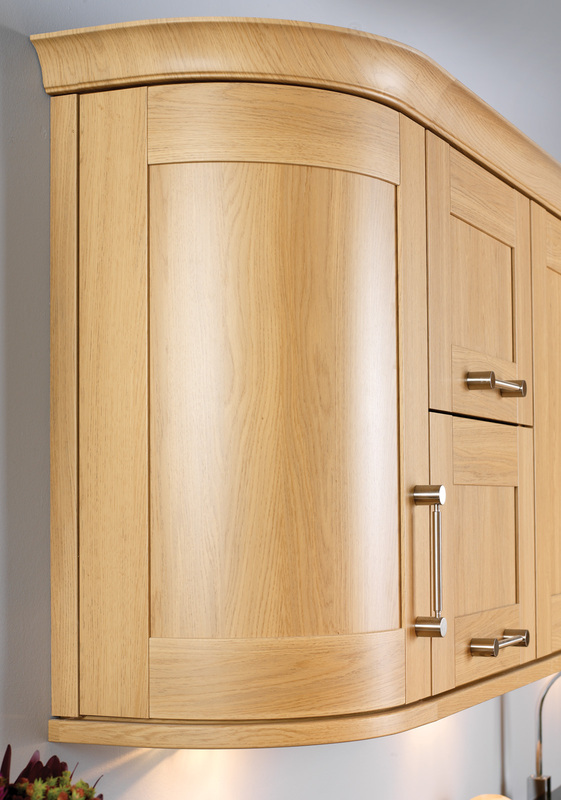 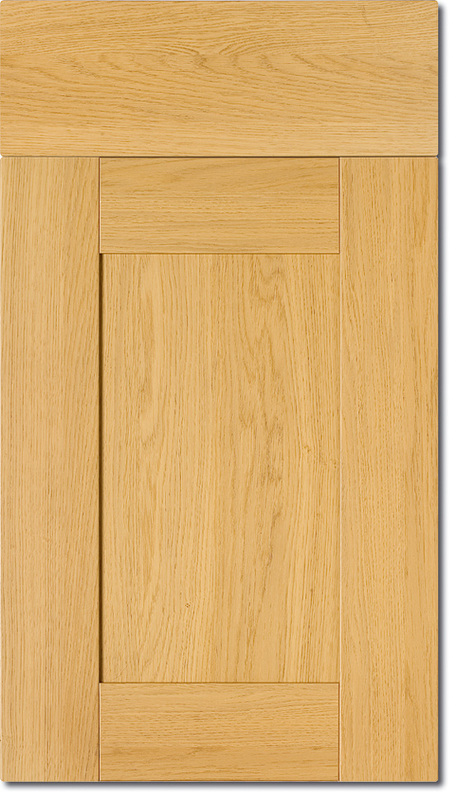 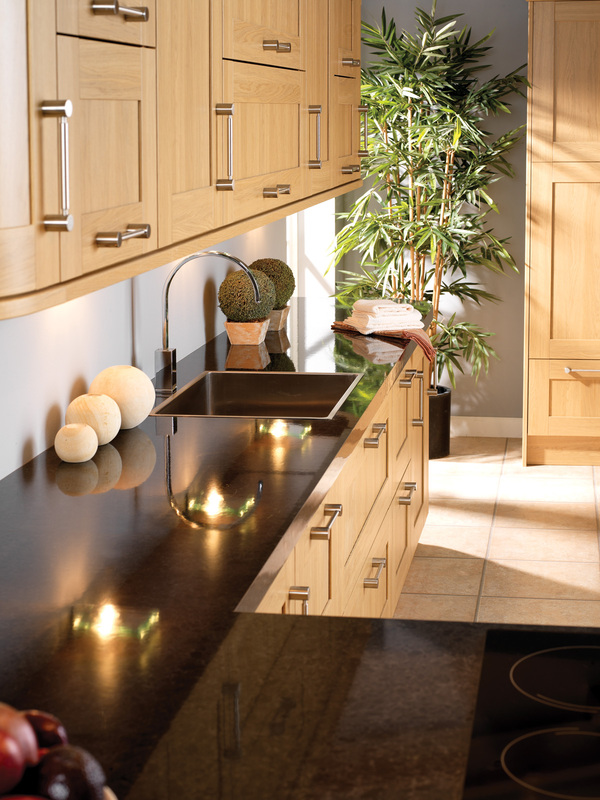 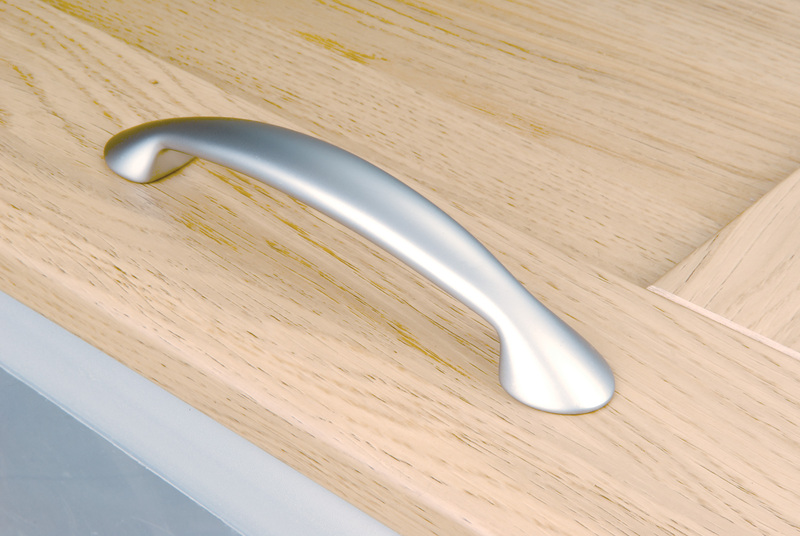 Linea oak creates the perfect contemporary style kitchen. 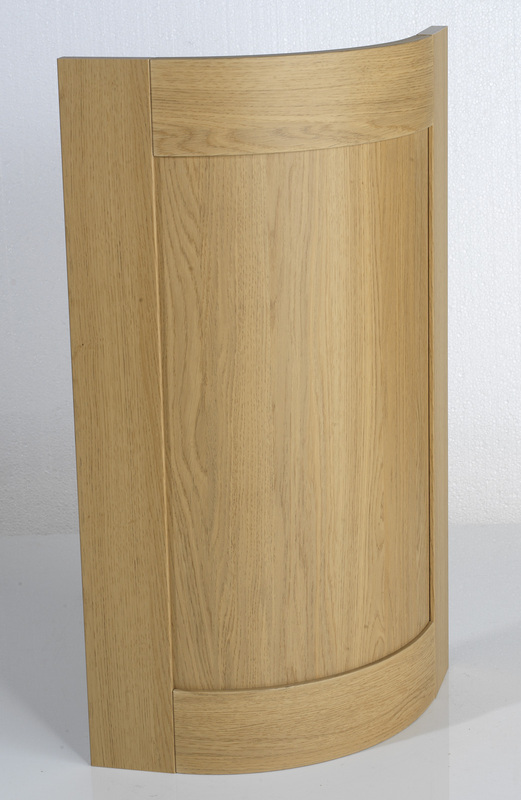 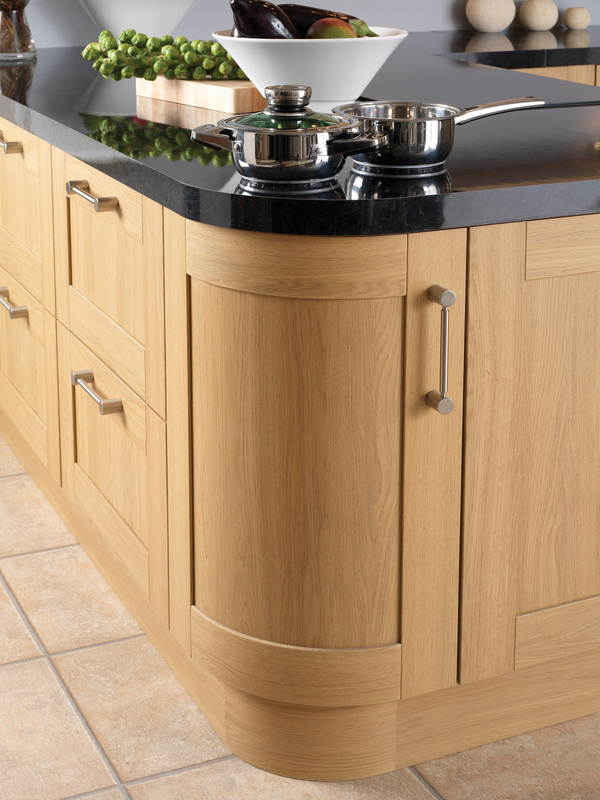 The use of curved corner units adds a stunning finishing touch to your kitchen design.